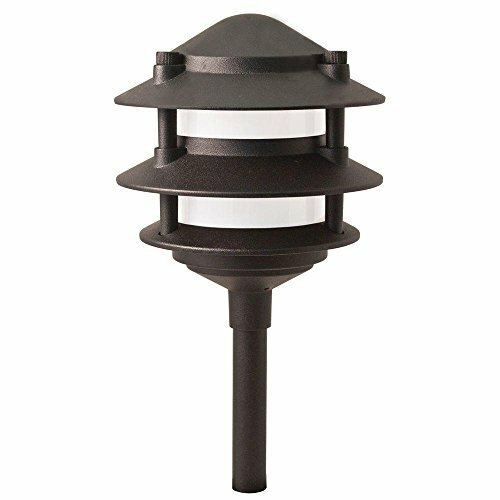 Add stylish illumination to your landscape with this professional-quality, cast-aluminum Low Voltage 3-Tier Halogen Path Light from Hampton Bay. The UV-protected black paint finish and heat-resistant lens ensure lasting outdoor use, while the frosted glass delivers warm amber lighting to brighten paths, driveways and gardens. 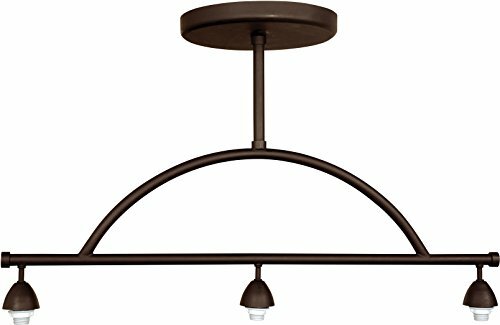 This fixture comes complete with one 11-Watt wedge base bulb and a cable with an easy, quick-clip connector for convenient installation. Cheeky curves and modern angles bring inviting appeal to the Margaux Island Pendant Lamp. 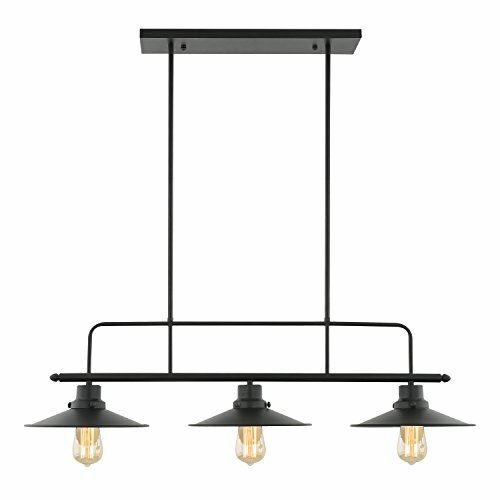 Featuring three lights lined up to delivering lovely illumination, this pendant boasts a sleek, sophisticated iron frame with a black finish. It's shades bring eye-catching flair, lending energy and intent to a streamlined silhouette. 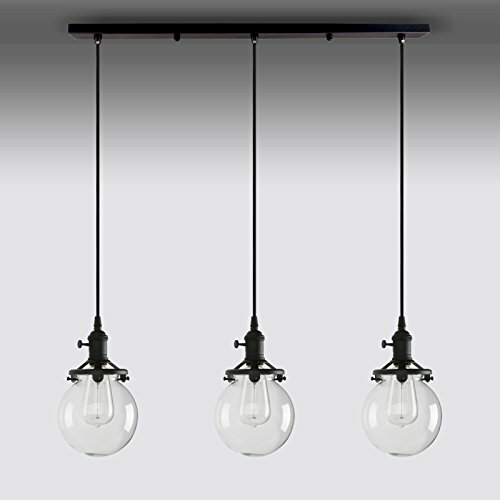 Choose beautiful bulbs (not included) to showcase in this striking light. 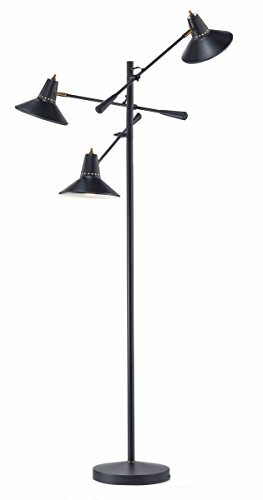 Adesso 3683-01 Nelson 3 Arm Floor Lamp, Smart Outlet Compatible, 29" x 11" x 59"
Introduce a retro vibe to the living room, office, or den with the versatile 3-arm Nelson floor lamp. 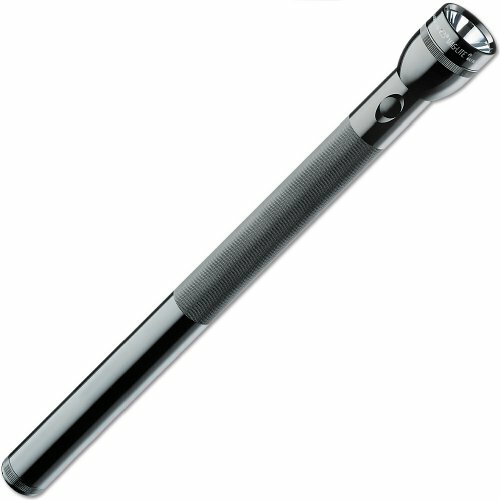 Three adjustable arms allow task lighting to be directed anywhere you need it. A black marble base pairs with a black finish and antique brass accents to create a retro, mid-century modern style. 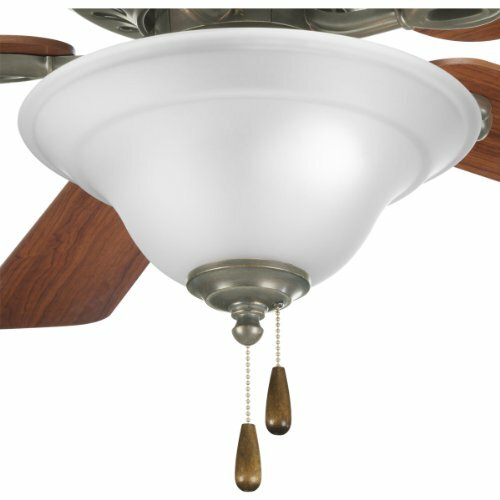 Turn each shade on and off with a brass rotary switch located on the top of the shade. This lamp has a sleek fabric covered cord and is smart outlet compatible. Bulbs are not included. 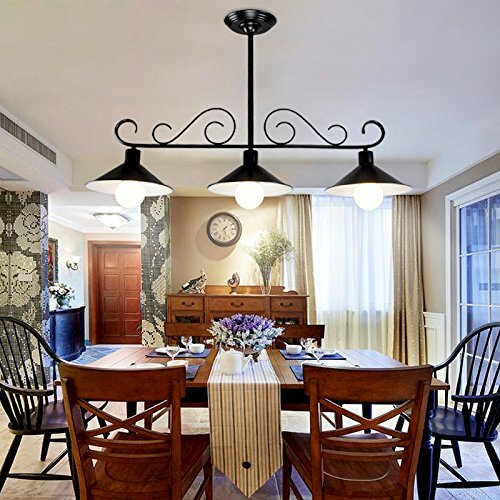 P2628-20 Finish: Antique Bronze Features: -Three light fan kit.-White etched glass bowl.-Quick-connect wiring.-Indoor fan with 1/8'' IP accessory adapter.-Antique brass pull chain with black fob.-Candelabra porcelain sockets.-UL listed. 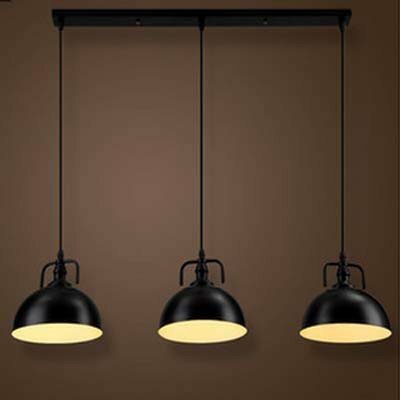 Color/Finish: -Gilded iron finish. 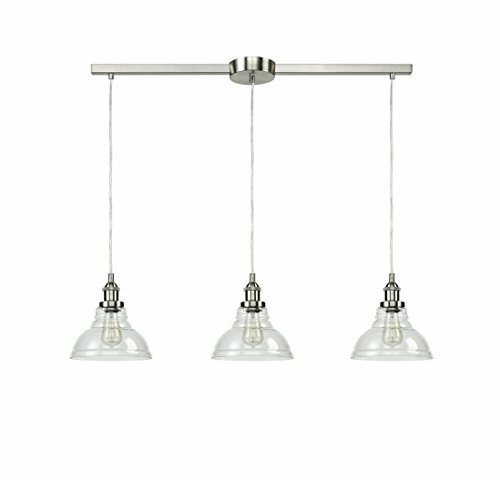 Specifications: -Bulb accommodates 3 x 40W max candelabra base. Dimensions: -Overall dimensions: 6.38'' H x 13.38'' W. Collection: -Trinity Collection.